The Tour Championship is the final event of the PGA Tour season and the climax of the FedEx Cup, making it one of the most lucrative tournaments on the tour. East Lake Golf Club is the permanent host of the coveted event which is contested by a reduced, exclusive field who are all looking to improve their FedEx rankings and end of season pay cheques. Head to East Lake in 2019 for an unforgettable experience where the biggest names in golf will be battling it out to win the FedEx Cup. The Tour Championship is unique in the fact that it is part of a four tournament playoff for the FedEx Cup. Following The Northern Trust Dell Technologies Championship and the BMW Championship, the 30 golfers with the leading points in the FedEx ranking will head to East Lake to play for the coveted FedEx Cup. The prize money for the tournament is just over $1 million but to win the FedEx Cup will bag the players an extra $10 million, making this tournament huge or the 30 competitors. Thanks to the way the rankings work, the field is always full of the world’s best players, especially those who have maintained great form for that season, recent winners include Xander Schauffele, Rory McIlroy and Jordan Spieth. Home course to the late and legendary Bobby Jones, the oldest course in Atlanta and previous host of the Ryder Cup, there is no doubting the prestige of East Lake Golf Club. However history isn’t its only weapon, with a design laid out by Donald Ross and then refined by Rees Jones, many golfing geniuses have contributed to the beautiful layout. Immaculate fairways, ever-present water, a majestic clubhouse and a seriously tough scorecard all add to the appeal and help make the Tour Championship a special event year after year. The month of September is a fantastic time to visit Atlanta, which is approaching the end of the warmest half of the year. The average temperature for Atlanta in Georgia is 23 C, with potential highs of 28 C, definitely warm enough to get the shorts on. The closest airport to East Lake is Atlanta International Airport which is just 25 minutes away. A taxi from the airport to East Lake will cost around $70. There are daily flights to Atlanta from London flying with either Virgin Atlantic, British Airways, American Airlines or Delta Airlines. Tue, 20/08/2019 at 8:00 a.m.
Tue, 20/08/2019 at 7:00 p.m. Wed, 21/08/2019 at 8:00 a.m. Wed, 21/08/2019 at 7:00 p.m.
Thu, 22/08/2019 at 8:00 a.m.
Thu, 22/08/2019 at 7:00 p.m.
Fri, 23/08/2019 at 8:00 a.m.
Fri, 23/08/2019 at 7:00 p.m. Sat, 24/08/2019 at 8:00 a.m. Sat, 24/08/2019 at 7:00 p.m.
Sun, 25/08/2019 at 8:00 a.m.
Sun, 25/08/2019 at 7:00 p.m. 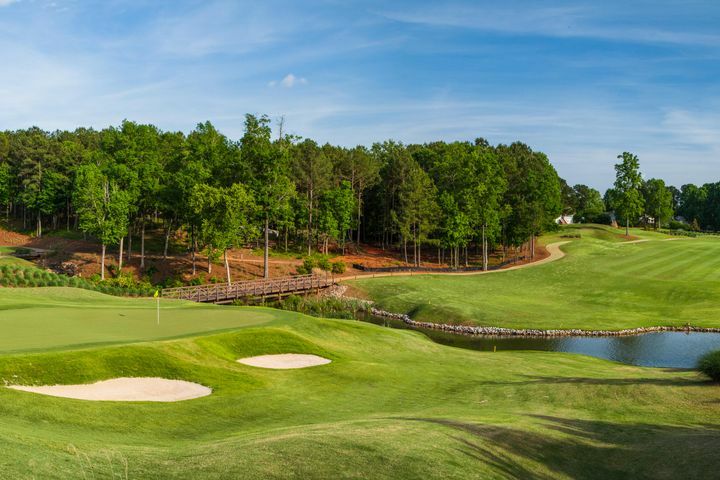 The Oconee course is the latest addition to the courses at Reynolds Lake Oconee Resort. Rees Jones, the architect responsible for many U.S. Open venue revisions, is the man who designed the layout creating a great risk and reward setting. The layout has proved to be an instant hit, comprising of fantastic short holes that require subtle approaches and long holes with demanding drives. 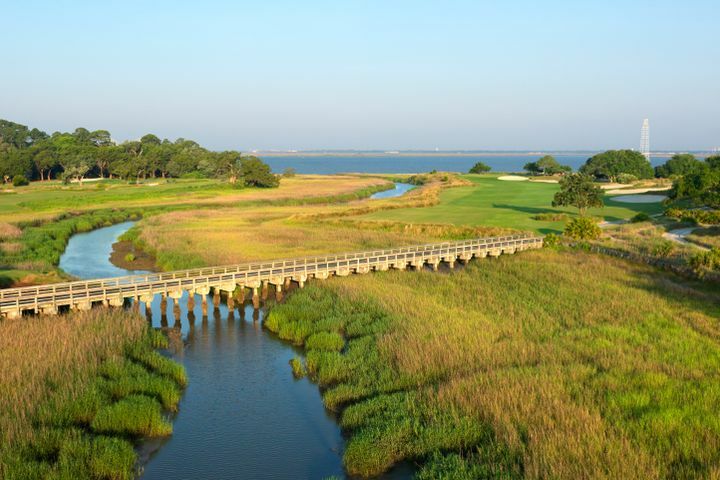 The Seaside is one of three courses at Sea Island which is ranked among the Golf Digest's list of North America's Top 75 golf resorts. Harry S. Colt, with the help of a Tom Fazio refresh, has created a visually stunning layout with lush green fairways carving through a landscape of perfect white sand dotted with mounds of wild rough. 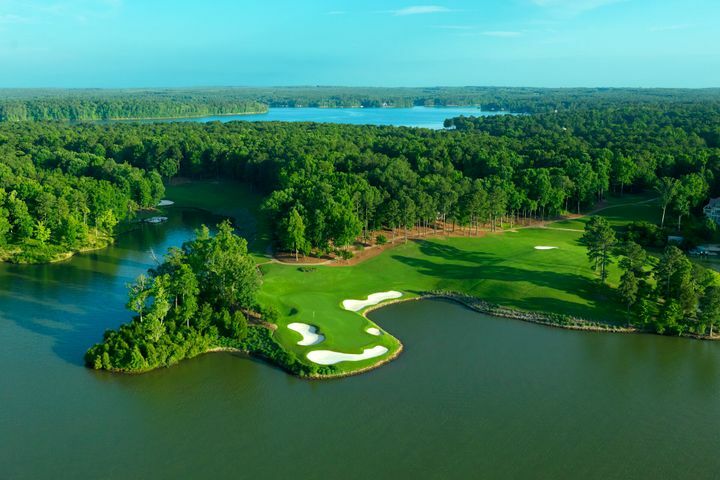 Designed by the great Golden Bear himself, the fine layout of Great Waters has come to be considered by many as second only to Augusta National in the state of Georgia. Nicklaus has created a golf course of very different halves with a front nine that winds through colossal evergreens emerging to a back nine that hugs the shoreline of the enchanting Lake Oconee. 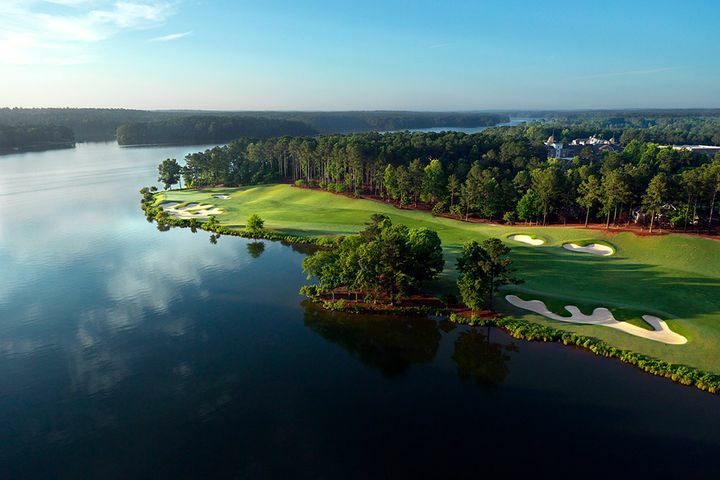 The Landing was the first course integrated into Georgia's most luxurious golfing community, Reynolds Lake Oconee, which covers over 350 miles of lakefront between Atlanta and Augusta. Measuring over 7000 yards the course provides a championship test to golfers. Undulating fairways accompanied by long wispy rough and the odd water hazard add excitement and enjoyment by the bucket load.